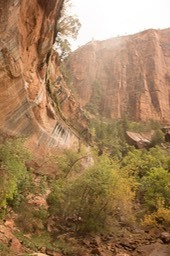 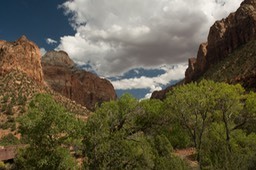 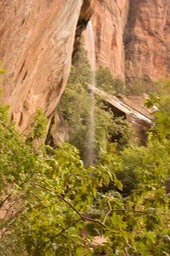 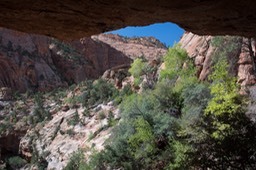 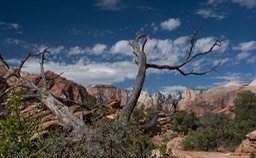 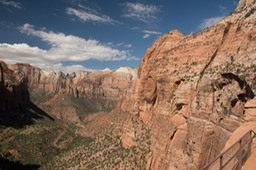 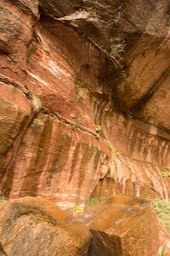 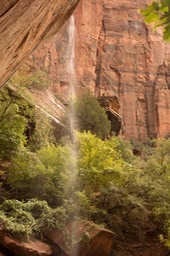 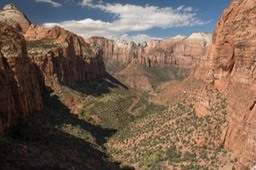 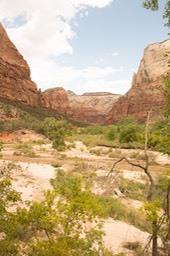 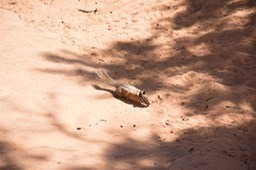 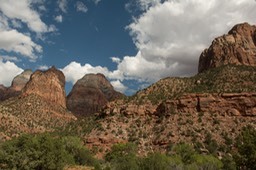 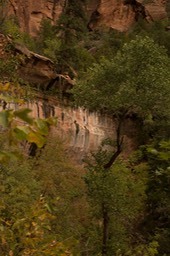 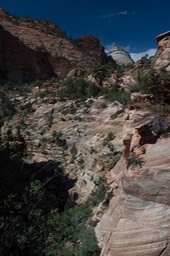 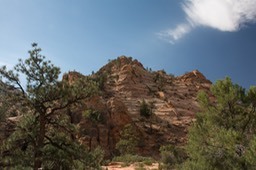 Photos taken over an afternoon in Zion National Park. 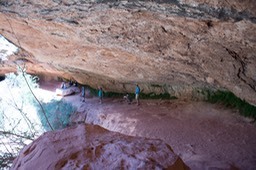 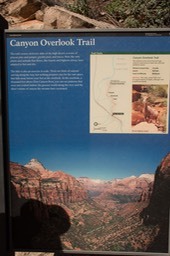 First stop was the Canyon Overlook Trail just outside of the east tunnel entrance to Zion. 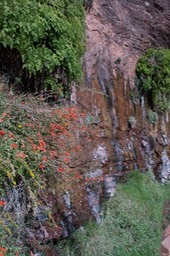 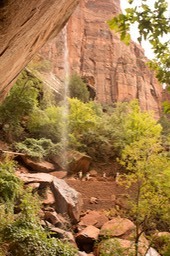 Then into the park where we did a short hike to lower Emerald Pool and the fall feeding it. 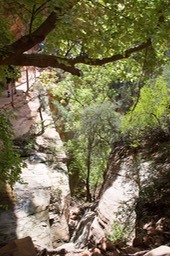 Water level wasn’t especially high, bet it was later the next day after the very heavy rain. 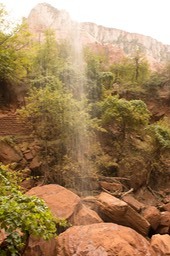 Our second day in the park failed to materialize because of the rain, 1-2+ inches. 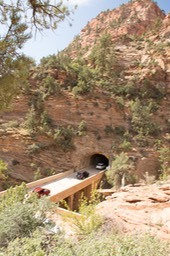 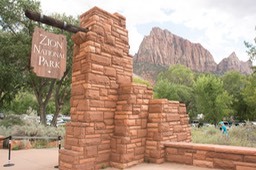 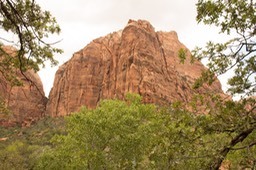 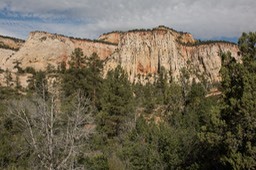 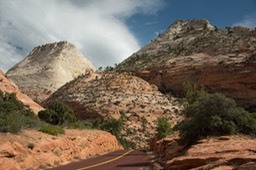 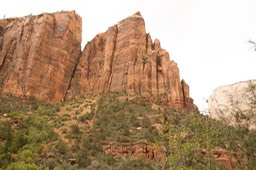 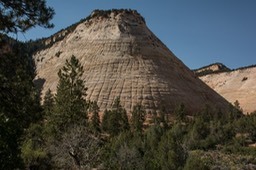 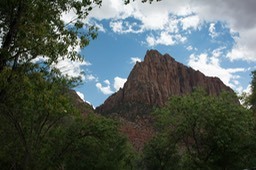 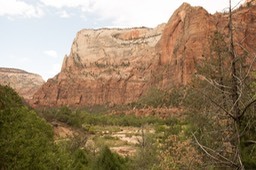 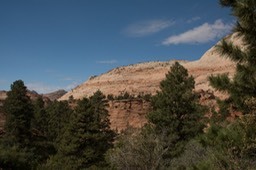 We tried for Kolob Canyon in the north end of Zion, but the road was closed just as we arrived due to a large mud slide.